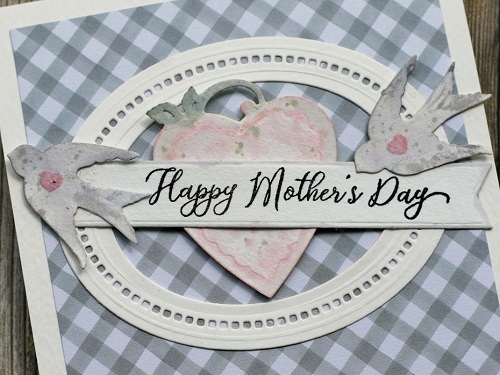 This is such a sweet card and is so perfect for Mother’s Day. 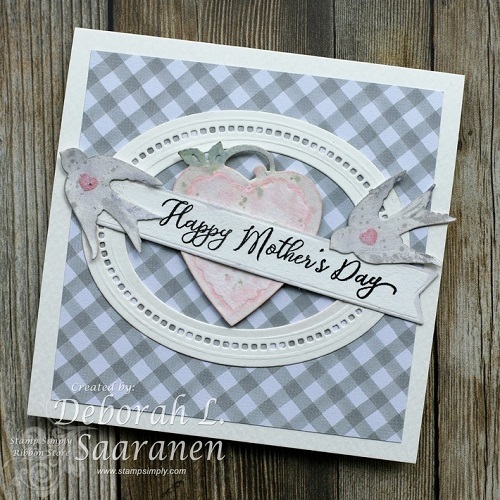 I’m loving the vintage feel Deb created with her watercoloring of the locket heart and the birds. 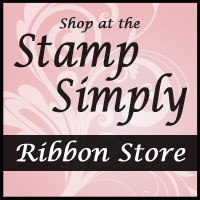 Deb cut the center out of her Hemstitch Oval and added the sentiment stamped on the Fishtail Banner. What a fun card to pull together! 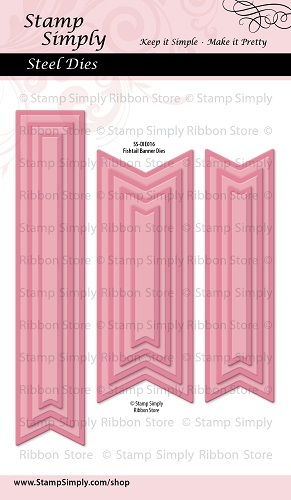 Deb added a lot of interest, but still was able to keep it quite flat for mailing. 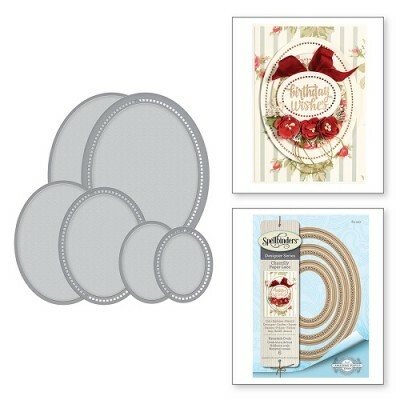 Spellbinders Die D-Lites Swallow and Heart – ON SALE! Tim Holtz Distress Oxide Ink – variety of colors – ON SALE! 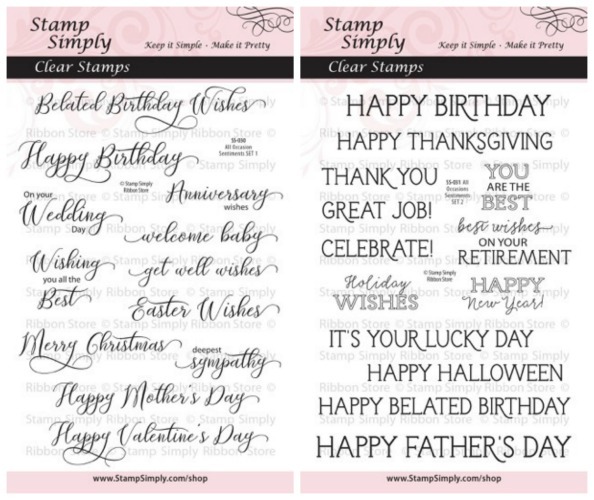 Deb used SET 1 today, but as you can see, with both of these versatile stamp sets in hand, you’ll be covered for all the yearly holidays and occasions that could possibly arise! This is one of those ‘must-have’ duos!!! 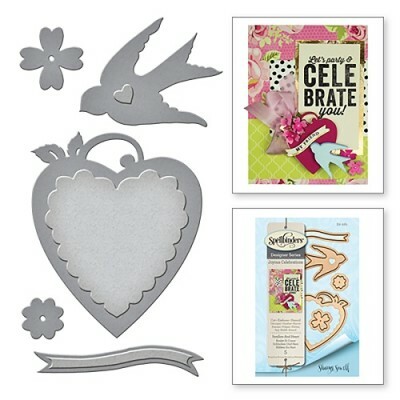 Swallow and Heart Die D-Lites by Spellbinders – ON SALE! This is such a sweet and versatile set! ALL Die D-Lites in stock can be seen here - ALL REDUCED! 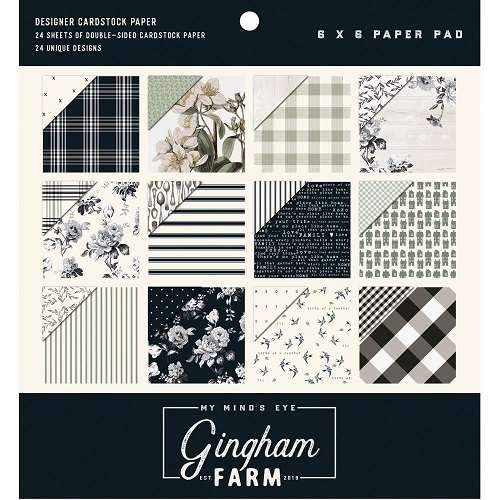 This paper pad features beautiful neutrals with a touch of olive greens. Find more paper in stock from My Mind’s Eye here – SOME ON SALE!